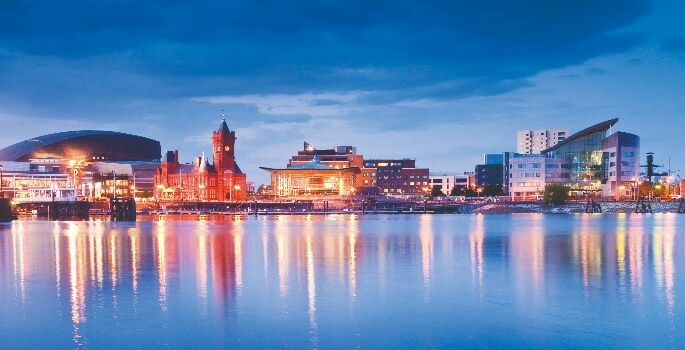 Cardiff is one of the UK’s most popular urban destinations, offering an eclectic mix of history, culture, and fresh and exciting innovations. The Neighbourhood student accommodation stands proud on the corner of City Road and The Parade in the heart of Cardiff – ensuring it’s within easy reach of the University, railway station and the rest of the city. 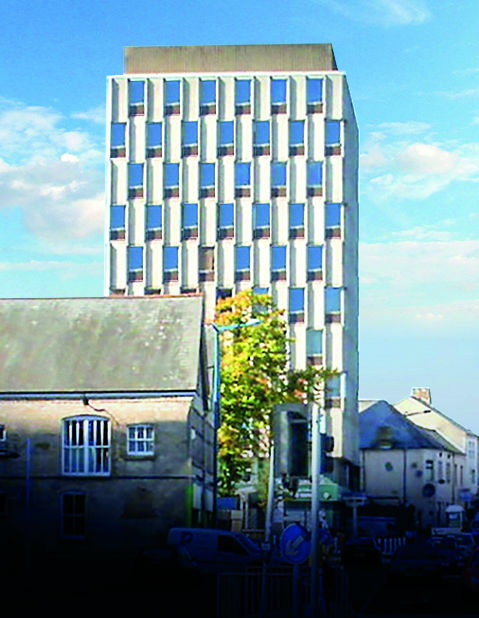 T2 Architects were employed to design the scheme to convert the former sixth form college into an 11-storey, 123 student room facility, with social and study spaces, a gym, a cinema room and gaming areas, in which there is a careful balance between luxury living and energy efficiency. 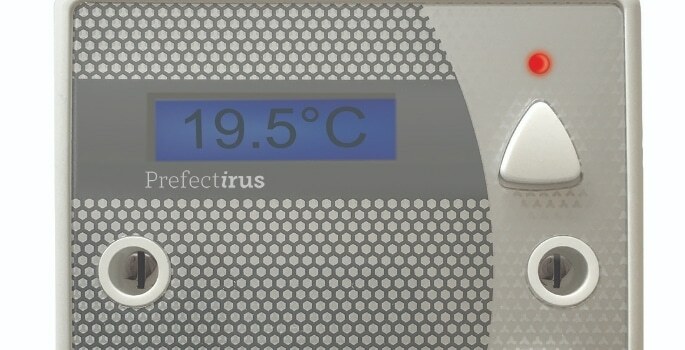 McCarthy Bainbridge Limited (MBL) are the Electrical and Mechanical consultant engineers for the project and among the many recommendations they have made, they chose PrefectIrus to control hot water and room temperature control. Another key consideration, as this was a retro-fit project, was how quickly and easily the system could be installed. “The building was in operation, so we couldn’t just tear down walls and ceilings. By using the existing electrical wiring, we avoided having to run data cables throughout the building. This speeded up the install and kept disruption right down.” Mark explains. Accommodation has come a long way for recent generations of students. City Road, Cardiff is packed with a wealth of facilities to ensure that student life is as easy, secure and comfortable as possible. PrefectIrus is proud to play its part in the student experience, living up to The Neighbourhood’s Live. Study. Enjoy, philosophy.